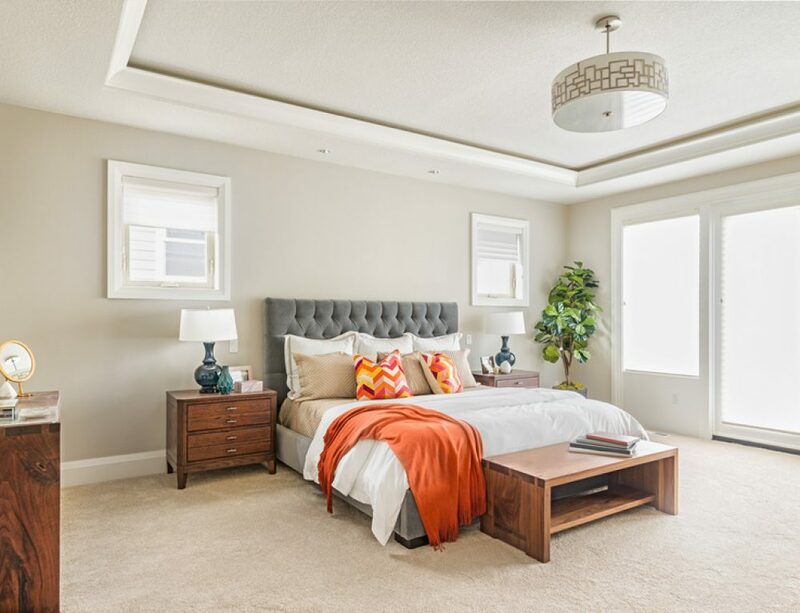 In the last post, we discussed some considerations to keep in mind when shopping for bedroom furniture or any type of bedroom decor, from bedroom sets, to area rugs, and more. However, it’s important to be as well-informed as possible before making any final purchasing decisions. 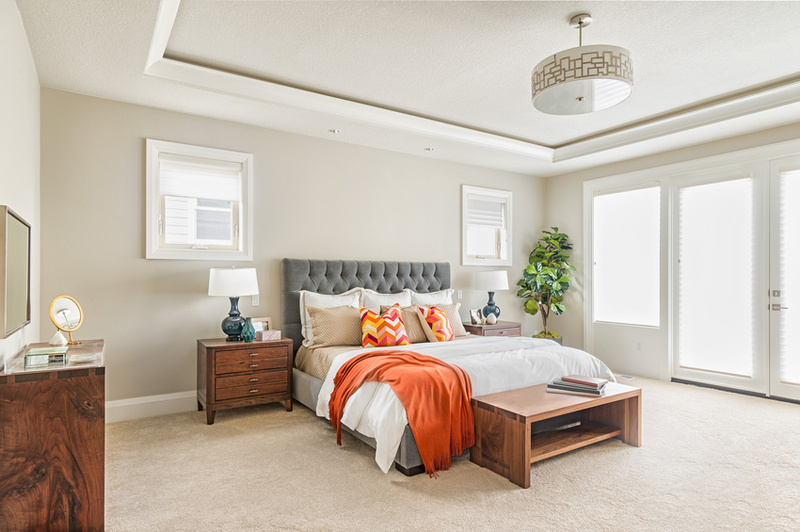 Here’s part two of our homeowner’s guide to buying new bedroom furniture. Before buying anything, it’s critical to take some time to really think about what pieces of furniture you actually need, assuming you’re not furnishing the room from scratch. For example, if you share a bed with a partner, you’ll most likely want two nightstands. Similarly, if you need ample dresser space to hold your clothing, choosing a vintage model with narrow drawers is probably not the best idea. 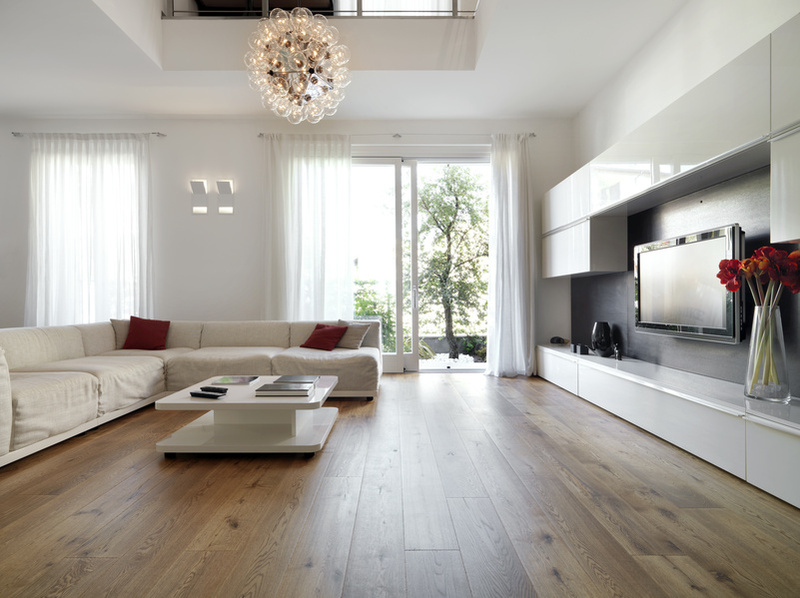 Consider both storage and functionality when determining which types of furniture are luxuries and which pieces you need for functionality. When you’ve narrowed it down and you know which pieces you’ll actually be shopping for, think about the style you prefer as well as what’s already in place as far as rug and wall colors. In a survey of over 2,000 consumers, 72.7% of respondents agreed that, “The design of my furniture reflects my personality,” and 67% of respondents agreed with the statement, “A lot can be said about a person from the furniture s/he owns,” so take some time to think about the desired atmosphere of the room and how they align with your personal preferences. “If you love all things contemporary, you won’t be happy with a rustic, country bedroom set. 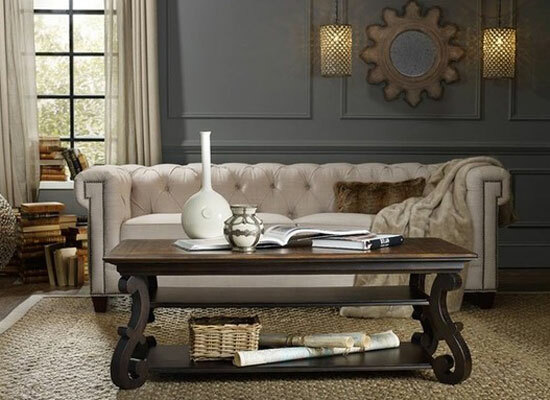 If you have a beloved decorating style, you’ll want furniture that complements it. That doesn’t mean you should lock yourself in a rigid mindset, however: a great deal of bedroom furniture is transitional in style, meaning somewhere in between traditional and modern,” writes Michelle Ullman on The Spruce. Finally, you may want to consider buying a full set of bedroom furniture for increased coordination and aesthetic value. 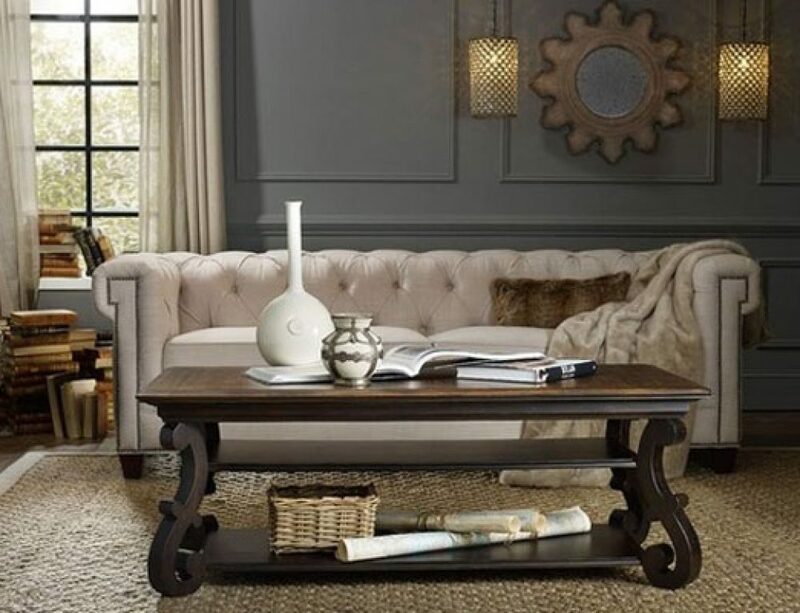 At the same time, many experts don’t feel it’s necessary, as you can still find beautiful pieces with individual elements that bring an entire room together. Ultimately, the Freedonia Group forecasts household furnishings demand to reach $34.9 billion in 2021. Understanding how to buy bedroom furniture the right way can help you make a decision you’ll be happy with for years to come.